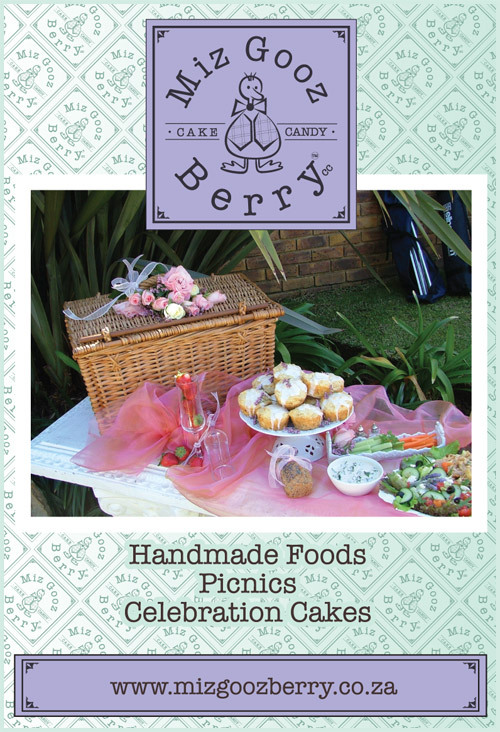 The founder and owner of the Miz Gooz Berry brand, has opened a small B&B in Kaapschehoop. It is situated in the quieter part of this magnificent mountain village. 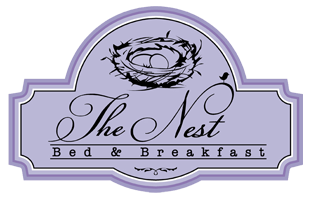 There are two suites, namely The Nest and The Birdhouse. "Fantastic venue, loving care. Such a great break, beautiful." "We have been spoiled to the x-treem!!!" "So lovely we couldn’t leave. Stayed on!" "Heaven on earth. We felt like angels." 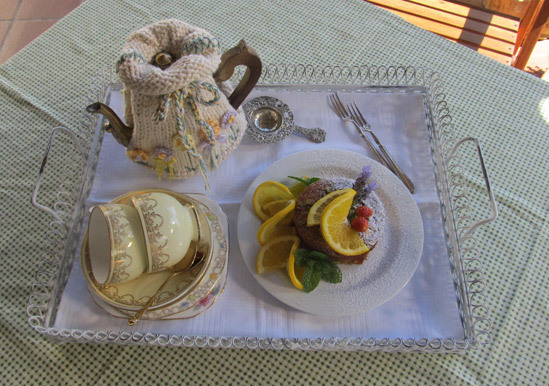 English tea served on arrival of guests.